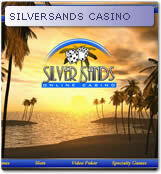 SilverSands Casino is offering all new players R8888 as a welcome bonus. Read Review | Play Now! Fly away with R1500 first time deposit bonus.